UDM Downloads > Radio Station! Radio Station is the future of radio brought to you today. 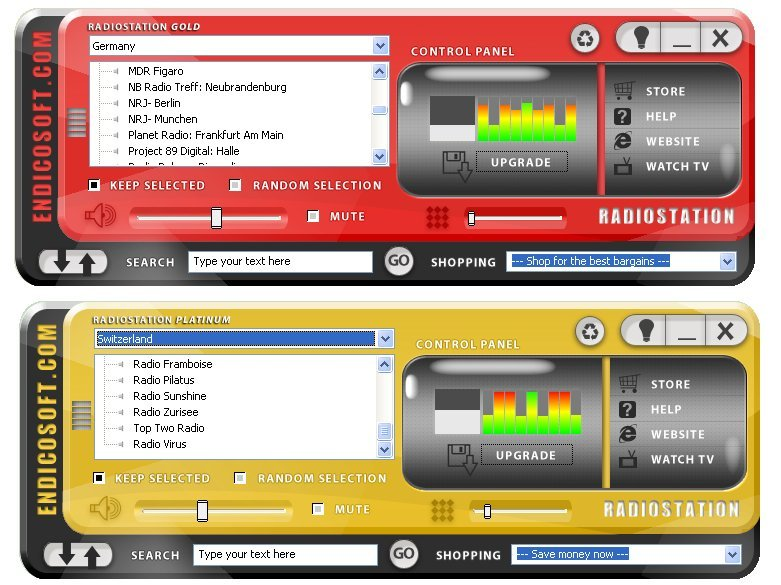 Listen to hundreds of radio stations from around the world. All you need is your PC and no extra hardware. You can listen while you work.